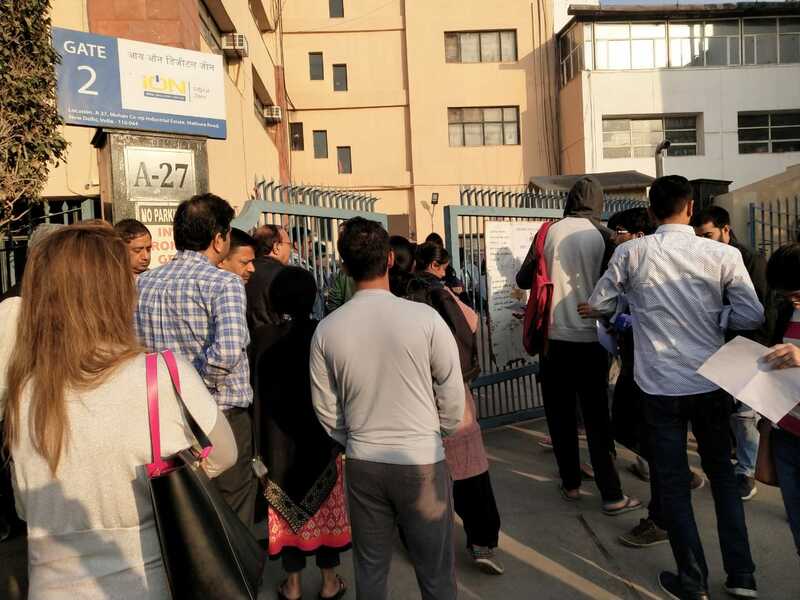 NEW DELHI, December 1, 2018: MICAT 1, 2019 is about to commence from 9:00 a.m and students have started streaming in at the exam centre. Strict instructions have been laid down by the authorities with regard to what to carry and what not to carry to the exam hall. 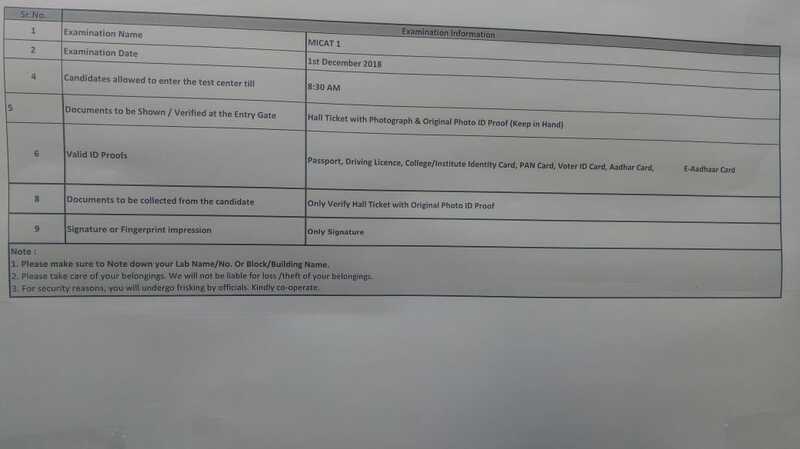 Authorities at the exam centre have clearly stated that candidates will have to undergo frisking due to security reasons.